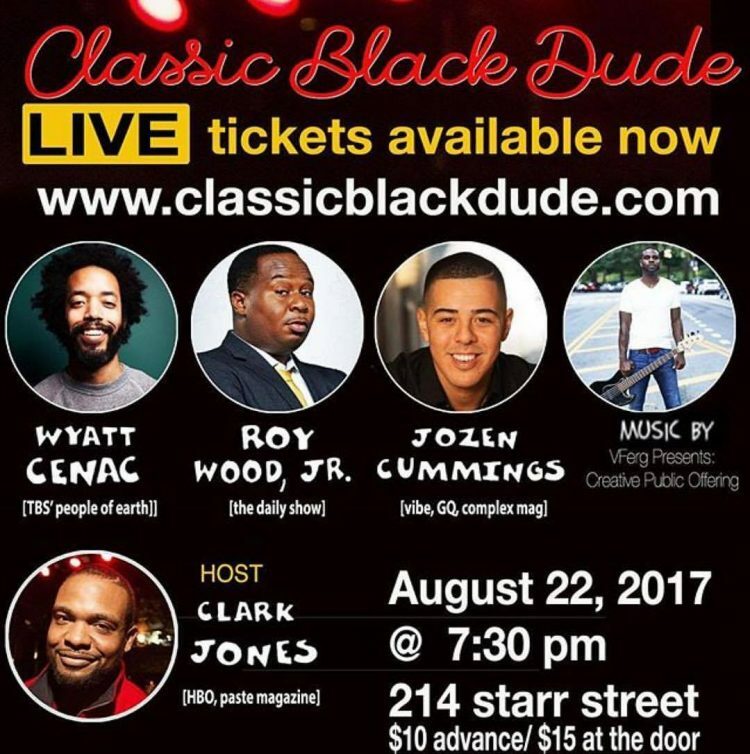 Clark Jones (HBO) hosts the first LIVE version of the website classicblackdude.com. Joining him will be Wyatt Cenac (People of Earth) Roy Wood, Jr. (The Daily Show) Jozen Cummings (GQ, Complex) for a night of comedy, discussion, sketches and music (VFerg Presents Creative Public Offering). 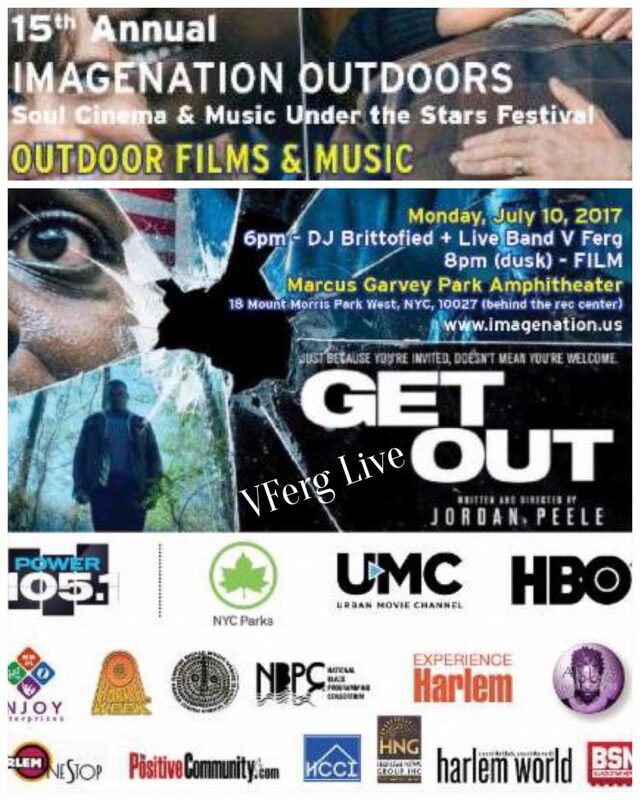 VFerg Live at Marcus Garvey Park. 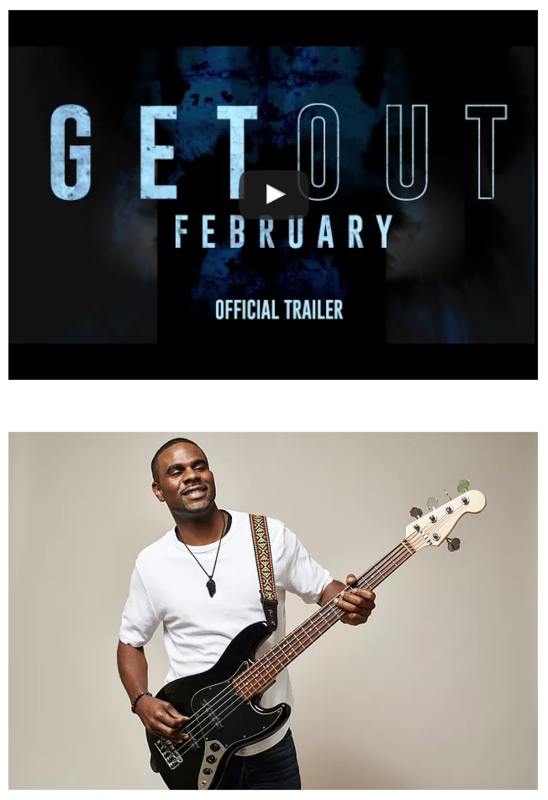 Catch “Get Out” Playing After the Show. In Get Out, a speculative thriller from the mind of Jordan Peele, a young African-American man visits his white girlfriend’s family estate, and becomes ensnared in the more sinister real reason for the invitation. Visual Artist and DJ Michael Paul Britto graduated with a BA from the City College of New York. Michael’s works range from videos to digital photography, sculpture, collage, and performance. 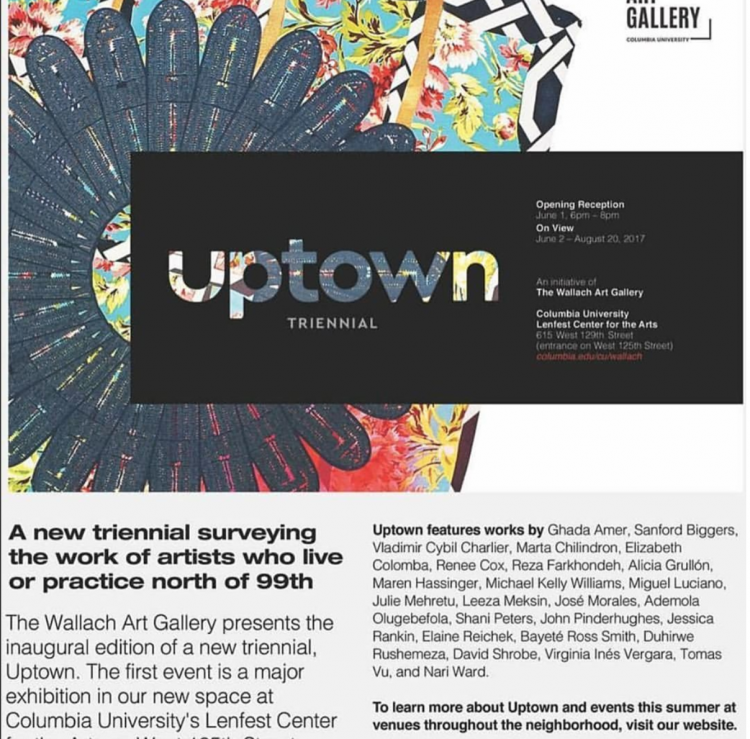 Britto has had residencies at the New Museum in New York as well as Smack Mellon, The Marie Walsh Sharpe Foundation and LMCC. 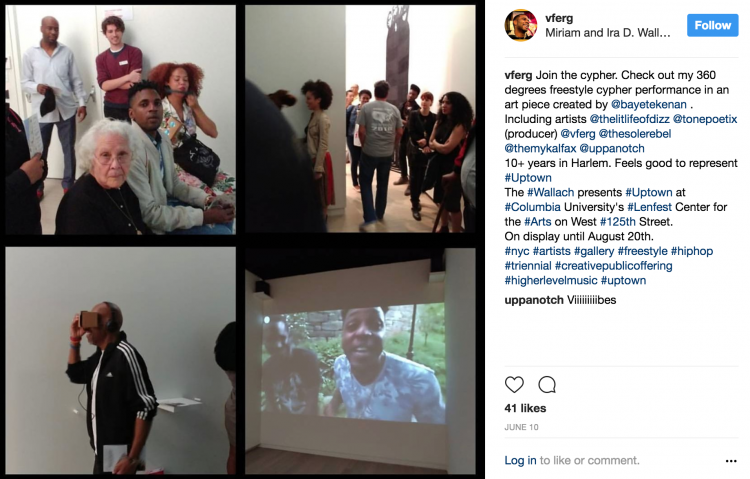 Michael has been featured in shows at El Museo del Barrio, The Studio Museum of Harlem, The Zacheta National Gallery in Warsaw, The Kitchen and the Victoria and Albert Museum in England. Britto has been written about in “The New York Times, Art In America and the Brooklyn Rail. V Ferg is a multi-instrumentalist, vocalist, producer, performer, and humanitarian whose music unlocks the power to make audiences sing, dance, and even think. By night, you can typically find him hosting lively underground New York City jams as part of his Creative Public Offering collective, performing to packed crowds at hot spots like SOBs, and recording endless amounts of music. During the day, he works as an “Illuminator,” educating sixth and seventh graders on matters of Social Justice. This ethos is reflected in his later album Higher Level Music. He’s jammed alongside the likes of Erykah Badu and shared stages with Girl Talk, MC Hammer, and many more. Playing bass, guitar, keys, and more, he bobs and weaves between rock, hip-hop, and R&B, landing a knockout each time he takes the stage.